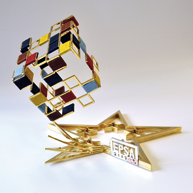 Report on the EPSA 2011 Final Event and Award Ceremony in a publication issued by the Committee of the Regions "Europe in my Region/City. Open Days 2011 - Local Events, Proceedings, pp. 348-349.